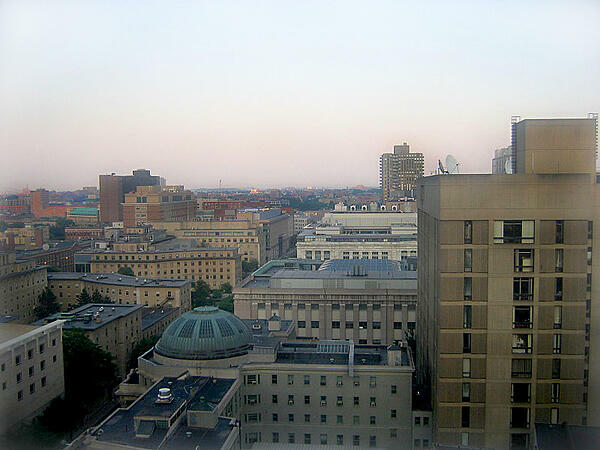 Lab1636 will support research and development projects at Harvard University. This combination of academia and industry provides a fertile landscape for the development of health science advances and aims to provide additional resources and support throughout the various stages of research projects. A joint advisory committee will be selecting which research projects will specifically be funded, with most being in the development of novel therapeutics mainly focused on drug discovery and Investigational New Drug applications. Overall Harvard University’s research and development funding was more than $1.1 billion in the 2017 fiscal year, with life science funding alone receiving $633 million. This funding acts as a catalyst for the university's researchers to investigate solutions to the world’s leading health crises. If your company offers products and services that could help facilitate these projects, consider booking a space at our upcoming 13th annual Longwood Medical BioResearch Product FaireTM event on Thursday, August 1, 2019. This event brings laboratory suppliers together with hundreds of Harvard researchers, PIs, grad students, lab managers, professors, purchasing agents and end users interested in acquiring the best and newest equipment as well as technologies to further research. There is still time to book and save money with early registration pricing so call now to reserve your space! 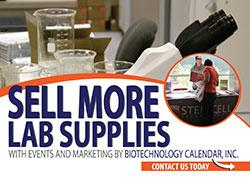 Lab equipment suppliers wishing to increase their sales should plan on participating.